Danny Devito and Helen Mirren have joined stars like Bryan Cranston and Angelina Jolie on the cast of Disney’s The One and Only Ivan, production of which has begun at Pinewood Studios outside London. The cast also includes Ramon Rodriguez, Arianna Greenblatt, Indira Varma, and Eleanor Matsuura, with voice acting by Sam Rockwell and Brooklynn Prince (The Florida Project). The One and Only Ivan is a hybrid live-action/CG adaptation of the Newberry-medal winning novel of the same name by prolific writer Katherine Applegate. It is based on the true story of an artistically-talented gorilla and his friends of various species living in a habitat at a shopping mall. Applegate’s writing, especially her Animorphs series of young adult novels, is known for grappling with serious themes and content within the venue of children’s literature. 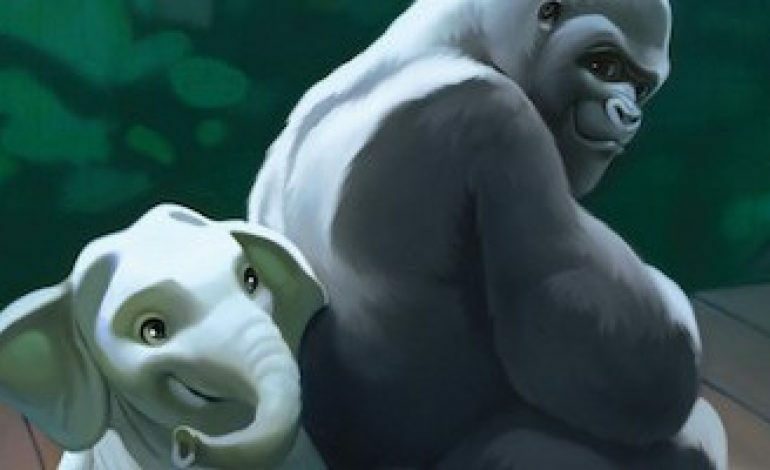 So if the movie is anything like the book, you can expect it will be addressing the themes of home, belonging, family, and grief – as well as tackling the issue of animal cruelty in zoos. Thea Sharrock will be directing The One and Only Ivan, and two-time Independent Spirit Award-winner Mike White took on the screenplay. Angelina Jolie does double-duty as voice actress and producer alongside the late Allison Shearmur and Brigham Taylor.